Dr. Garner is from the State College Area of Pennsylvania. She completed her undergraduate studies at Saint Francis University in Pennsylvania and went on to earn her veterinarian degree at the University of Edinburgh in Scotland. She began working at Rainbow veterinarian Hospital in 2012, and her passion is working with large animals and emergency medicine. 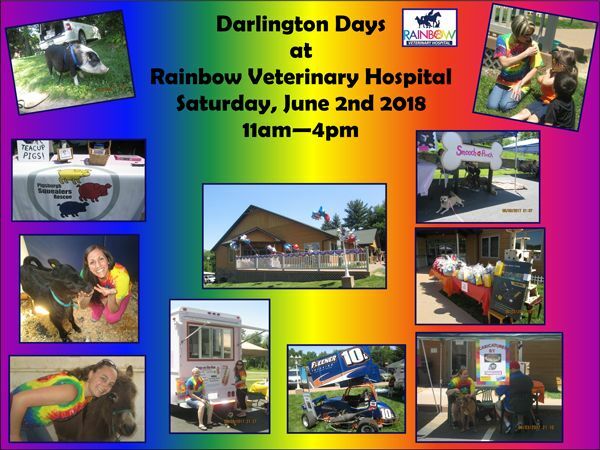 She and Dr. Fultz purchased the hospital in March of 2015 and have been working very hard to help Rainbow Veterinary Hospital reach its full potenial. 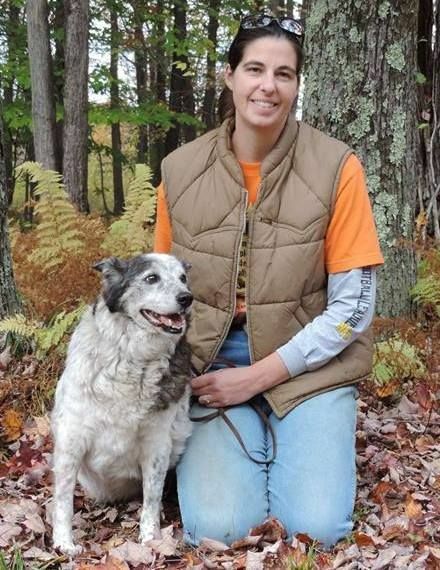 Dr. Garner's interests are horse-back riding, traveling, reading, hiking with her dog, Cinder. Dr. Fultz is originally from Economy, Pennsylvania. She completed her undergraduate work at Saint Vincent College in 2009 and her veterinarian degree at Ross University and The Ohio State University in 2013. 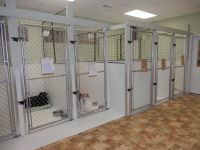 Dr. Fultz began working at Rainbow Veterinarian Hospital in February of 2013. Her long term goal was to own her own clinic, where she could provide excellent veterinarian care in a welcoming and caring environment. She and Dr. Garner purchased the hospital in March of 2015 and have been working hard toward achieving their dream! Dr. Fultz’s areas of interest include soft tissue surgery, internal medicine, and emergency medicine. She and her husband live in East Palestine, OH with their 6 dogs and 3 cats. 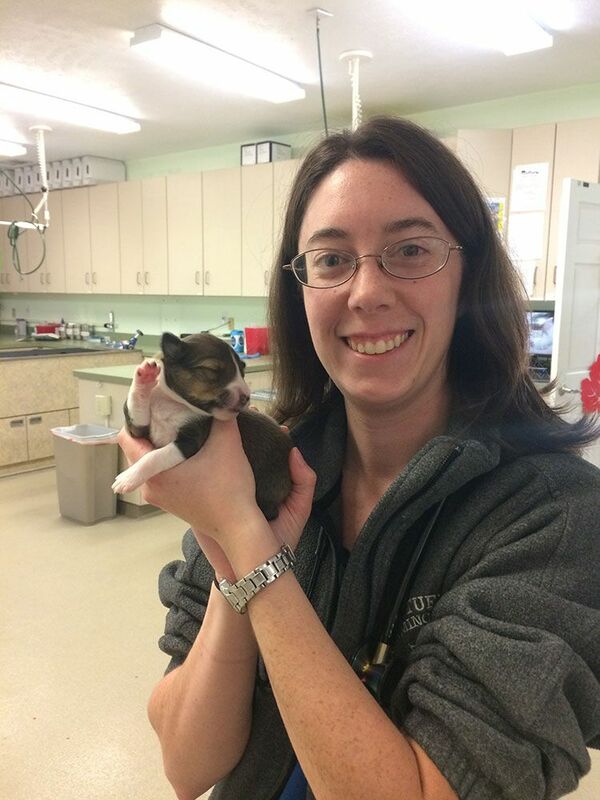 Dr. Braun is initially from Saint Marys, PA, and joined Rainbow Vet Hospital in August of 2014. She attended Allegheny College in Meadville, PA where she earned a bachelor’s in Biology and minored in Music Performance. Graduated in 2014 from the University of Illinois College of Veterinarian Medicine to earn her Doctor of Veterinarian Medicine. Dr. Braun has a special interest in emergency surgeries, emergency medicine, orthopedic surgeries, and bovine medicine. In her spare time she spend time with her boyfriend, two dogs (Gideon and Cady) and cat (Nikolai). She enjoys outdoor activities like hiking and camping. Dr. Braun lovse to play various board and card games and is an avid card collector. She also frequently attends new and exciting horror and action movies at the local theater. Dr. McNulty joined Rainbow Veterinary Hospital in July 2015. She is originally from Apollo, Pennsylvania. She went to Saint Vincent College for her undergraduate studies where she earned a Bachelor of Science degree in Biology. She then earned her Doctor of Veterinary Medicine degree at Tufts Cummings School of Veterinary Medicine in Massachusetts. She has a special interest in small animal preventative care and internal medicine. She is a member of a number of veterinary organizations including the American Veterinary Medical Association (AVMA), The Pennsylvania Veterinary Medical Association (PVMA), the American Animal Hospital Association (AAHA), the Humane Society Veterinary Medical Association (HSVMA), and Christian Veterinary Mission (CVM). Through CVM she has participated in multiple short-term mission trips to the Navajo tribe in Arizona, Guatemala, Uganda, and Mongolia to treat animals with limited access to veterinary care and to demonstrate God's love to their owners. Interests: Her interests outside of veterinarian medicine include camping, hiking, fishing, horseback riding, reading, watching movies, playing trumpet, clarinet, piano, drum corps international, and traveling. Dr. Silvana Giardini is from Ellwood City, Pa, and joined Rainbow Veterinary Hospital in June, 2016. She graduated from Washington and Jefferson College in 2009 with a Bachelor of Arts in Biology. She then attended Ross University School of Veterinary Medicine in St. Kitts, completed her clinical year at Purdue University and graduated in January, 2014. Dr. Silvana's interests include small animal medicine, surgery and dentistry. In her spare time, Dr. Silvana enjoys spending time with her friends and family, including her Labrador Retrievers, Lucy and Bruno; as well as, hiking, kayaking, camping and traveling. Dr. Kimberly Renehan is from Duluth, Georgia and moved to Pennsylvania in August 2016. 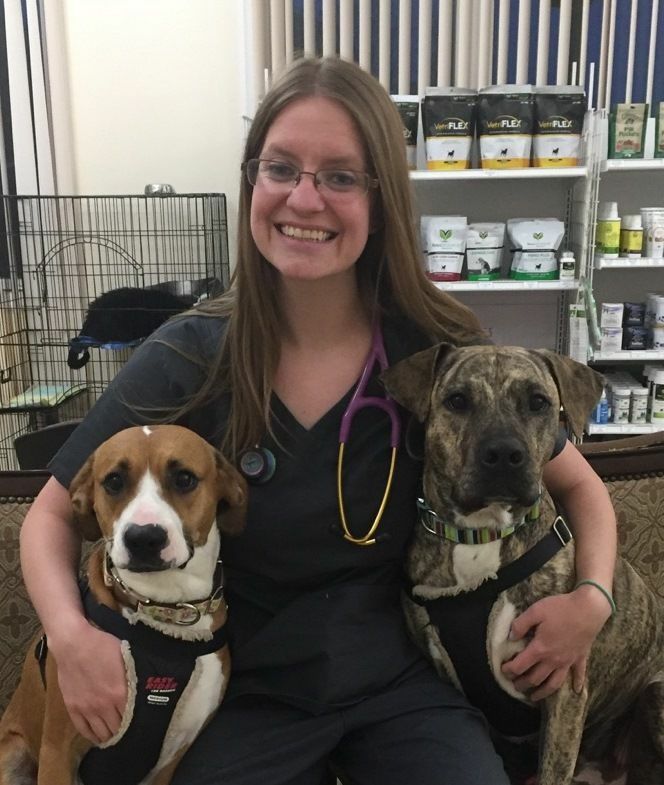 After graduating from Berry College with a Bachelor of Science, she went on to complete her Doctorate of Veterinarian Medicine and completed her clinical year at Iowa State University. Dr. Renehan joined Rainbow Veterinarian Hospital in August 2016 and her interests include large and small animal medicine, bovine reproduction, and surgery. Dr. Cluett is from McBain, MI. She joined the Rainbow Veterinary Hospital team in July of 2018. She received her Bachelor of Science degree in animal science from Michigan State University. She then earned her Doctor of Veterinary Medicine with emphasis in production animal medicine at Michigan State University College of Veterinary Medicine. Dr. Cluett has a special interest in emergency medicine, surgery and bovine medicine. 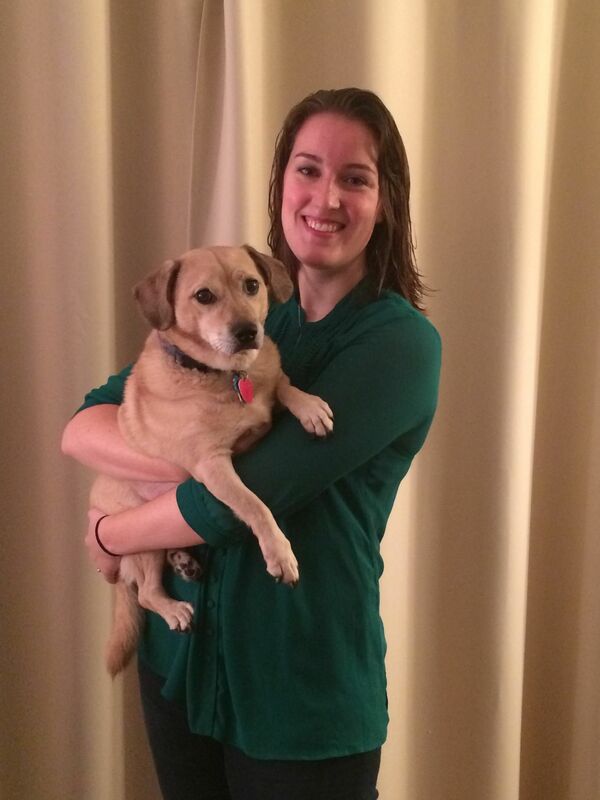 In her spare time, Dr. Cluett likes to spend time with her husband and her amazing pets (3 cats, 3 dogs, 1 horse). She loves an abundance of outdoor activities, including camping, kayaking and snowmobiling. She also likes to curl up on the couch with hot chocolate and a good book. Nikki C started working in the summer of 2008 when the company was doing business as Mobile Vet. In 2013 she was promoted to supervisor. She completed her on-line education and became certified as a veterinarian technician in 2014. In the fall of 2014 she took on the role of practice manager and continues in that position today with Rainbow Vet. As a child she grew up on a farm and worked at her mother's kennel. For several years she was involved in showing dogs and barrel racing horses. She currently has 3 cats; Peaches, Blue and Barney - The Barn Cat, who currently spends more time in the house than in the barn. Her horse Bingo, along with her two mules, Sparkles and Buddy keep her pretty busy too. An Australian Cattle Dog, named Trace, is her only dog. In her spare time she enjoys riding Bingo, off roading in her Jeep and being outdoors with Trace. Nikki has never known life without having horses, cats or dogs and would like to keep it that way. Interests: Horse-backing riding, Off-roading, traveling, being outdoors.